People are always asking me how I get my curls to look so nice. It’s simple…a headband! I wrap my hair around a headband at night before going to bed. I sleep in the headband and in the morning when I take the headband out, I have the perfect curls! No heat, and it saves me time in the morning. This is a huge plus, especially when you have children to get ready as well! Take a look, and enjoy this tip! 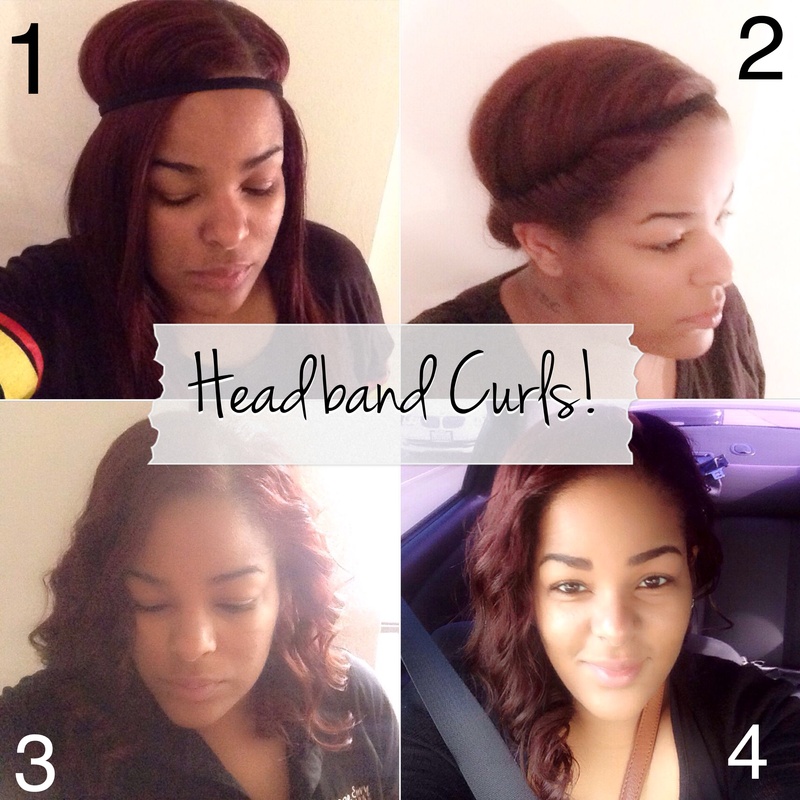 I’ve added this video to show how you actually wrap your hair around the headband. I hope this helps for those that were asking!